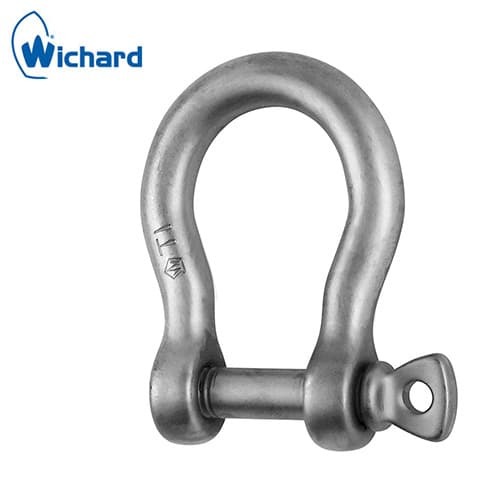 Titanium bow shackle with screw pin suitable for highly corrosive marine environments, Wichard are renowned for their design and manufacture of high quality marine fittings. 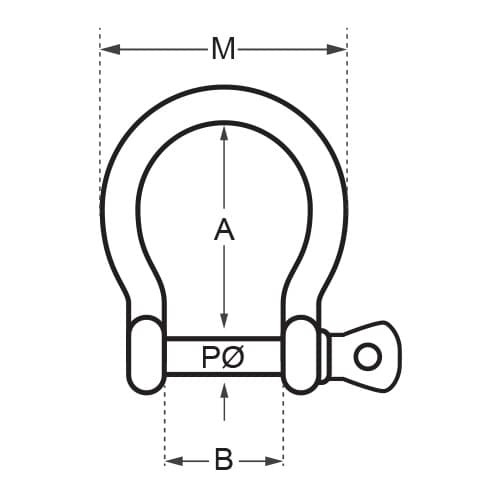 Titanium bow shackle, corrosion resistant and incredibly strong with a weight saving of 40%. Forged in titanium TA6V, to a high quality finish.